Gadzoo newspaper affiliates are a great source of local information about pets. 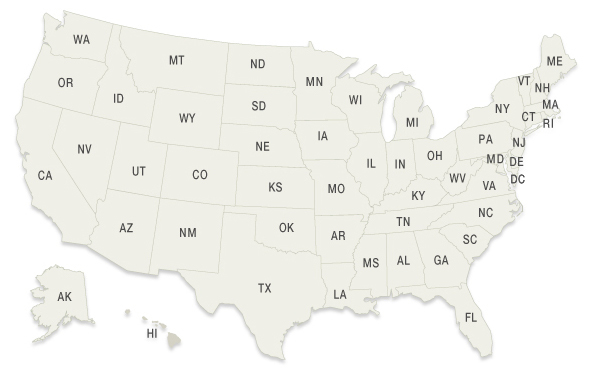 Find an affiliate in your area by selecting your state below or browsing our full list of affiliates. Visit one of our current newspaper affiliates.